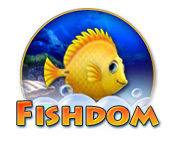 Fishdom is rated 4.7 out of 5 by 34. Rated 5 out of 5 by BirdGame from Fishdom game Love this game! Especially the tresure chest. Rated 5 out of 5 by grunny50 from Could Not Stop Playing! 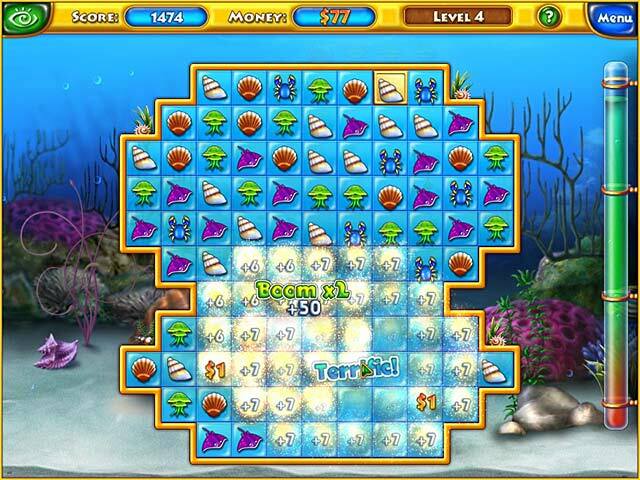 For anyone who likes aquariums and/or match-3 games, this one is a keeper! I could not stop playing and found it to be more than challenging. I had a lot of fun building my fish tanks and I'm looking forward to having something else along this line. Rated 5 out of 5 by szigyu from Best game ever Very relaxing game, with stunning sound, great picture quality. Rated 5 out of 5 by tutortime from Love Fishdom Series ! Loves these games and have them all. Always have one open on my desktop to play in-between my other games. The graphics keep getting better and better. Would love to see: A larger area to place the items we purchase and more choices in themes, scenes and tanks. Love the backgrounds, but they take up a lot of room. Maybe they can be made smaller ? Also, really like looking for jewels that pop up for extra money. This was in the first Fishdom. 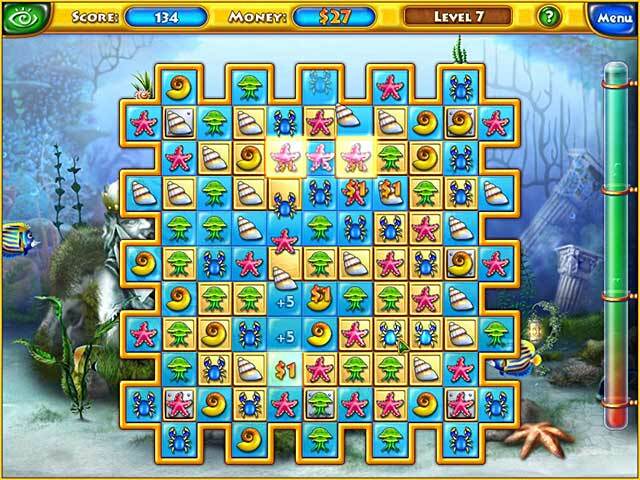 Rated 5 out of 5 by JohnZipper from Relaxing match 3 game I started playing this game years ago - I didn't bother much with the aquarium although this aspect of the game seems well done, I mainly played for relaxation and accumulated the money without spending it. 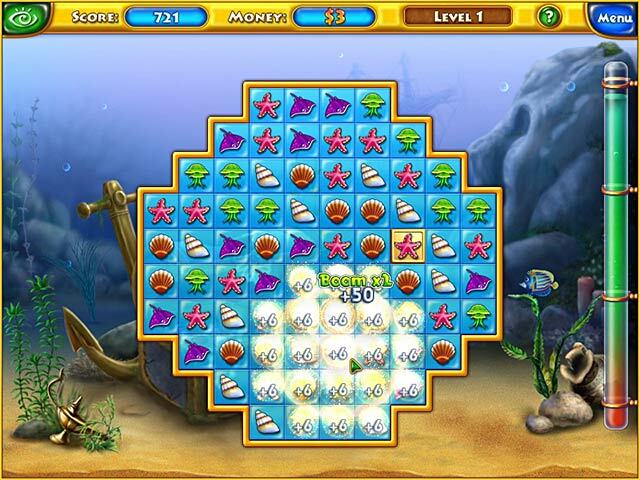 * Fishdom was one of the casualties when my PC crashed, so I played Solitaire instead for a few years. I have just bought it again and find it just as relaxing as it was earlier - I like the music too. A reviewer mentioned it would be nice to have a "relax mode" (not playing against time) and I agree. * $1,620,086,795.00 total was the last screenshot I took, I was heading for 2 thousand million until the PC crash intervened. Another "nice to have" feature for wannabe-rich people like me is a save feature so that the total can be reinstated after a reload. Rated 5 out of 5 by camborne14 from My 'go to' game! Great game! When I am tired of hidden object of puzzle games this is the one I turn to. It's fun and I love the fish! Rated 5 out of 5 by ksntx from Addicting I played this on another person's computer for a long time. It was really addicting. You get to create, decorate and save your own fish tank. You earn items as you complete match 3's. Really cute tiles, I guess they call them. You'll love it. I'm glad I found it again.